Since the days of Edison, science has kept GE at the forefront of industry. But for many, the brand conjures images of industrial equipment and light bulbs – not the principles that went inside them. To inspire a future generation of PhDs and show that science is at its core, GE partnered with VaynerMedia to create Labracadabra – a ‘feed-first’ franchise dedicated to making science simple. A cross-platform launch included everything from thumb-stopping videos to comprehensive material kits – giving families all they needed to create a lab at home. 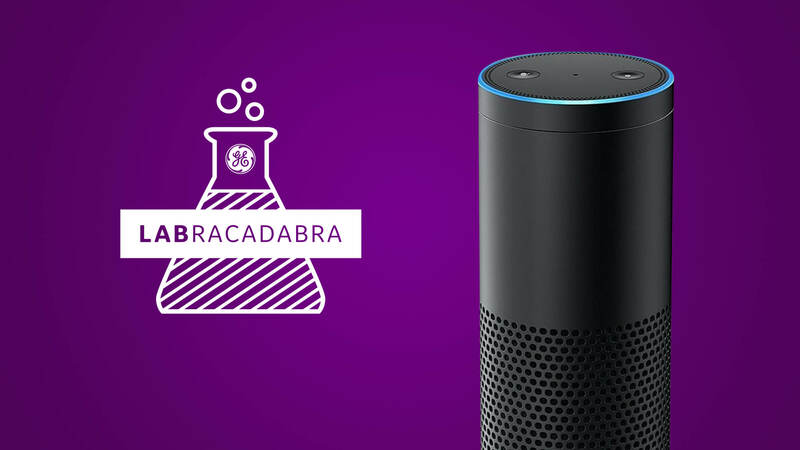 To give Labracadabra a voice (literally), VaynerMedia developed an Amazon Alexa skill with interactive instructions for five unique experiments. Einstein-worthy banter takes budding scientists from preparation all the way through chemical reaction. In a few weeks, hundreds of experiments were completed – and Alexa noticed. Shortly after, Labracadabra was featured as a trending skill. But even better, GE helped thousands of future scientists roll up their lab coat sleeves for the very first time.